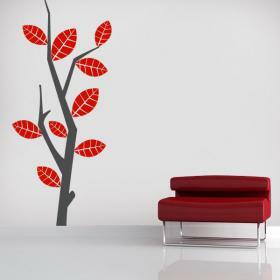 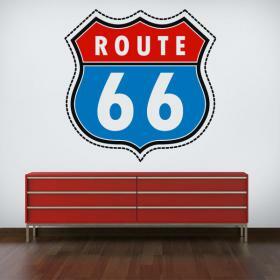 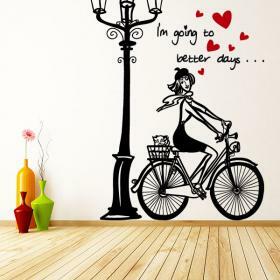 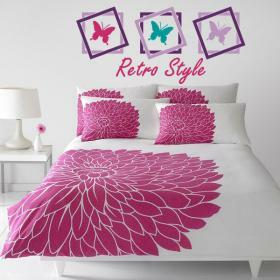 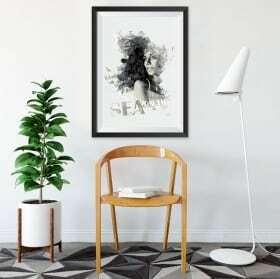 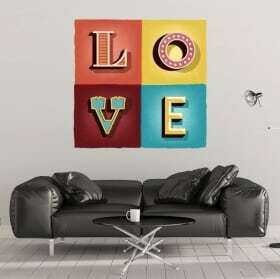 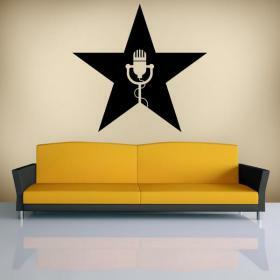 Looking for Retro or Pop designs decorative vinyls to decorate interiors or exteriors decorate?. 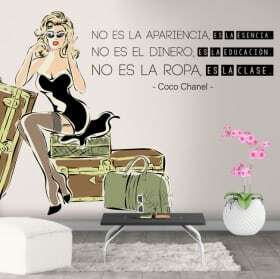 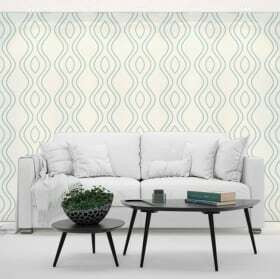 In Vinilos Casa ® we offer you a selection of vinyl retro - pop, that can decorate halls decorate bedrooms, decorate walls, decorate glasses, decorate doors, decorate shop windows, decorate shops, decorate shops, decorate cabinets, decorate objects, etc... quick, easy and very economical way. 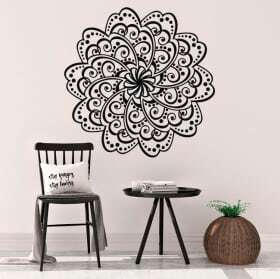 In this category of decorative vinyl Retro you can find a lot of designs of decorative vinyl with retro silhouettes, decorative vinyl with pop silhouettes, as vinyl with design of retro objects. 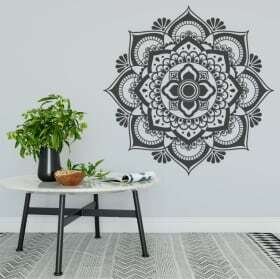 In Vinilos Casa ® all our decorative, adhesive vinyl for walls or stickers for walls are manufactured with high quality materials, guaranteeing you a long lasting product at the best price of the market.